Logjam Music was founded in 2008 by veteran guitarist, Howard Bragen. Howard, aka : "The Logfather" designed the first Logarhythm mk1 with the idea of creating a simple accompaniment instrument to amplify his tapping foot -- through association with other players the instruments developed to the range made today ... Logjam instruments are still proudly hand-made in England. Hugo's is excited to be associated with a pioneer of new products for the music industry. 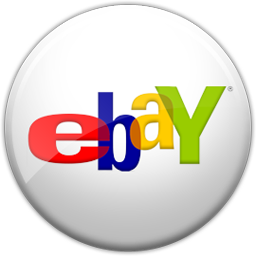 If you are able to visit our store, we look forward to seeing you soon. 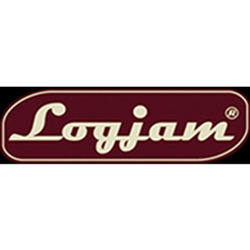 If you are not able to visit in person please feel free to shop for your next Logjam product directly from our website or call and consult with one of our experts.